The choice for Athens Airport hotels is limited. There is only one directly at the airport, the luxury Sofitel Athens Airport, 50 metres from the terminal. If you have the budget for it, this is obviously the best option. Room rates vary enormously, but if you book in advance then you might be able to get a room at a decent price. The hotel has two restaurants and two bars, including the Karavi Restaurant and Karavi Bar, on the 9th floor with good views of the area. It also has a fitness centre with an indoor pool, and a beauty corner. The next-nearest business hotel to Athens Airport is the more modestly-priced Holiday Inn Athens - Attica Avenue. It's a 5-star hotel but rooms are usually available more cheaply than at the Sofitel. There are almost 200 rooms, executive rooms and suites, with its own health and fitness centre, a sauna, one restaurant and two bars. It's about an 8-minute drive to the airport, with a shuttle service available. If you need to be at the airport early, or for some other reason, and don't want to stay in the city itself, there are several other options within a short taxi ride. Some of these places will help arrange an airport transfer for you, but bear in mind that taxis after 11pm and before 6am have a special late tariff that is twice the normal charge. 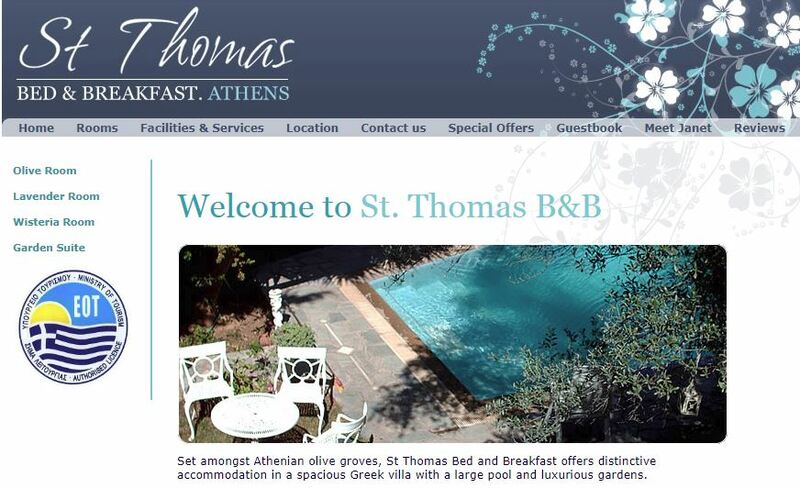 The St Thomas Bed & Breakfast has three rooms with private bathrooms in a non-smoking villa about ten minutes drive from Athens Airport. The owners are happy to arrange airport transfers, and serve a generous breakfast beside the swimming pool. Parking is available, there's free wireless internet, DVDs, with a fridge and tea/coffee-making facilities in all rooms. You might also find yourself invited to join in family barbecues and other activities, in typical Greek hospitable fashion. Peri's Hotel and Apartments is a 10-minute drive from the airport, and 20 minutes from the port of Rafina for those wanting to take a ferry on to the Cyclades or Evia. There's a free airport shuttle service from 7am till 11.30pm, otherwise a taxi can be booked. A bus stop into Athens is 100 yards away. There are 12 rooms, each with its own balcony, and the amenities include free wireless internet, complimentary breakfast, and a TV lounge. 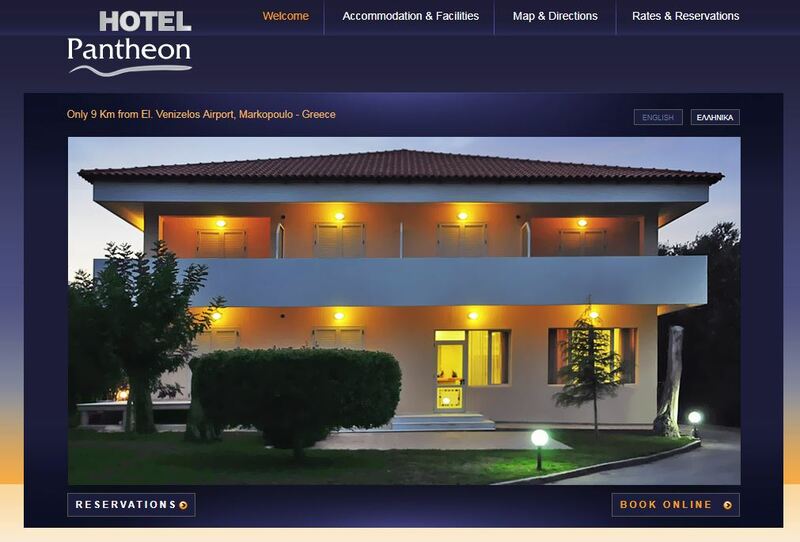 The Hotel Pantheon is about 5 miles from Athens Airport and has 15 bedrooms, with a lounge and a bar. 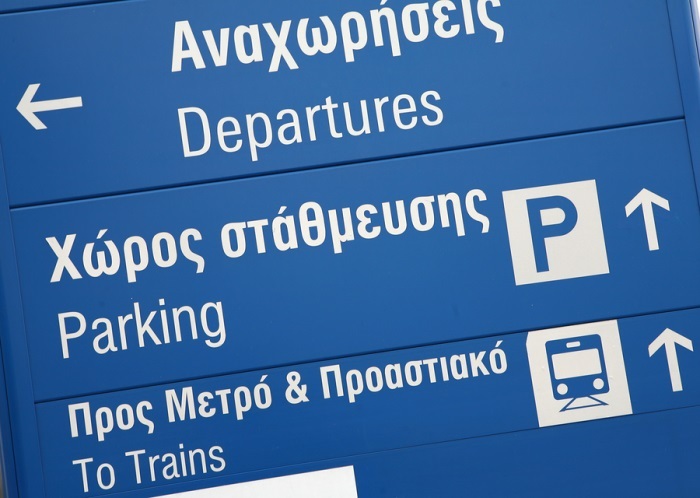 There's free wireless internet, plenty of parking, and taxis to and from Athens Airport can be arranged. The Hotel Les Amis is 15 minutes from the airport in the pleasant suburb of Vari, and open all year round. One advantage of the hotel is that there are several tavernas nearby, where you’ll get a real taste of good Greek food. Parking is free, there is complimentary internet throughout the hotel, free satellite TV, and even a free glass of ouzo when you arrive. Now that’s very Greek and what we like to see! If you want to recommend other Athens airport hotels, let us know and we'd be happy to include them.